Over the past two decades our society has become increasingly ethnically diverse. Information from the 2011 census shows that about 2% of the population is from a Black and Minority Ethnic (BME) background, having more than doubled in the previous ten years. It is important that we help our children and young people to understand this diversity in our communities and in our schools and to be respectful of it. 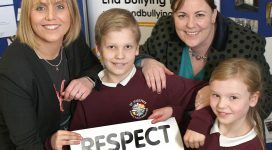 Department of Education research show that 38% of pupils in Year 6 and 63% of pupils in Year 9 still feel that a person’s skin colour can make them more likely to experience bullying. 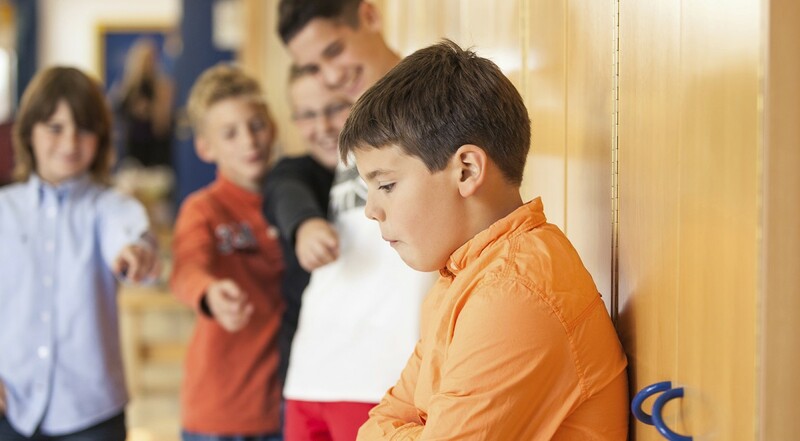 Racist bullying is wrong and it must be stopped. Making fun of their clothes, accent, food, etc.